This has been a productive week for Gaza’s Ark, we were excited to announce that we have finally purchased the fishing vessel that we will now converted into Gaza’s Ark, plus we had our second release of Palestinian products that will be exported aboard the Ark. While on the personal front I spent a night on the water doing some accompaniment work with Palestinian fishermen off the coast of Gaza and also spent some time in the Jabalia Refugee Camp. 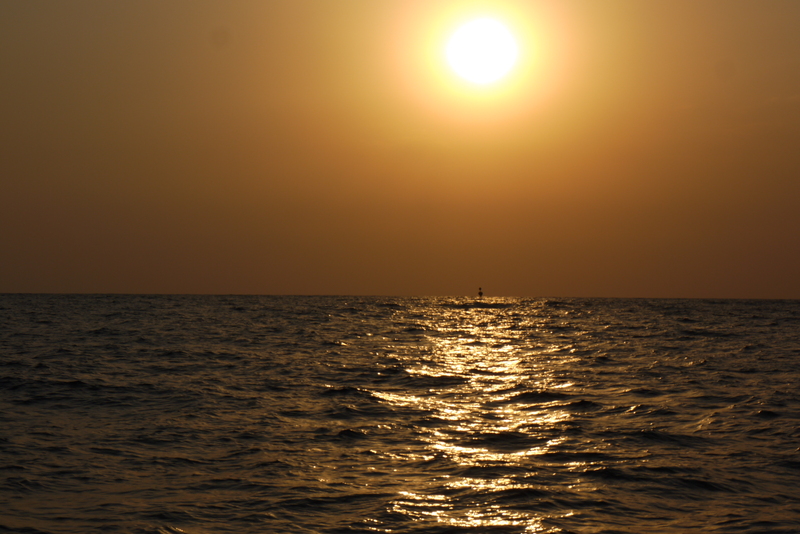 The sun setting over the three-mile buoy off the coast of Gaza. The kids of Jabalia Refugee Camp. This is a blog was originally about my experiences travelling through the Middle East. 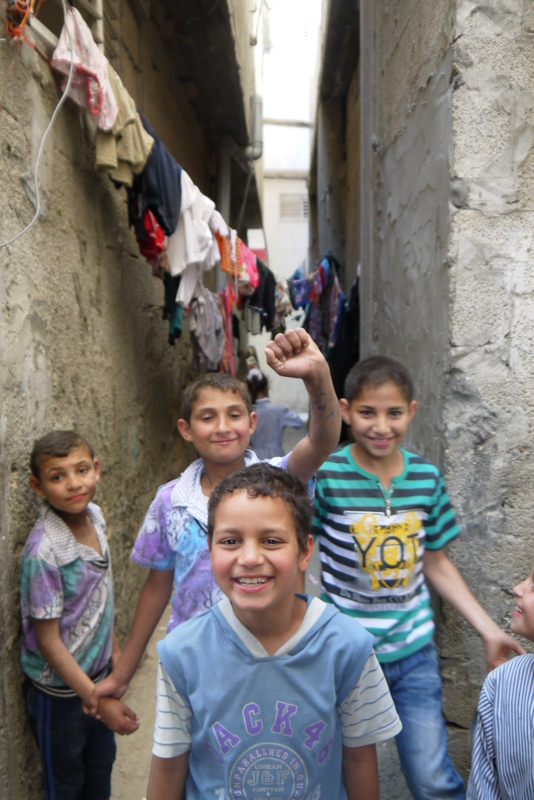 Documenting several months volunteer work I did for Project Hope in Nablus in the West Bank, part of what is referred to as the Palestinian occupied territories. With some travel, history and news thrown in for good measure. Then it documented my attempted voyage to Gaza with the Freedom Flotilla Two [FF2] – as we attempted to break the brutal siege of Gaza that has been in full effect since 2007 and is collectively punishing the people of Gaza, primarily because they exercised their democratic rights. Post FF2 it also covered my second attempt to sail to Gaza on Freedom waves and this time around it will be covering my role in the Gaza’s Ark project – which will sail from Palestine against the continuing blockade with a trade not aid focus. I would like to take this opportunity to thank some people who have helped make all this possible. James, Rihab, Father Dave, Raul, Vivienne, Adam and Sylvia for their vision and commitment. My Family for their support and patience and my friends for their constant encouragement. Well here we go again !